One of the greatest multi-instrumentalists of his generation Morris "Mo" Pleasure has been at the forefront of American popular music for the last 30 years. A child prodigy, he began on piano at the age of 4 and by his early teens was also performing on bass, trumpet, guitar, drums and violin! 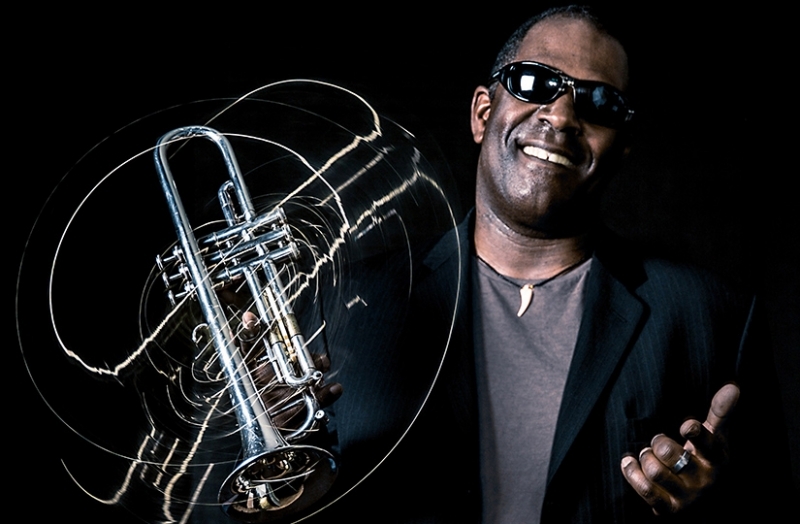 After gaining a BA in Music in the mid 80's, Mo began his professional career playing with Ray Charles before moving in to the studios, including work with the likes of George Duke, Natalie Cole, Dianne Reeves, Christina Aguilera, Michael McDonald, Chaka Khan and Roberta Flack amongst many others. In 1993, he became a member of the legendary group Earth, Wind & Fire, ascending to become the band’s musical director from 1994-2001. He was featured with Janet Jackson, played keyboards and trumpet with Boney James and is currently MD for the iconic Bette Midler. Mo was also approached by Michael Jackson to play keyboards in Jackson's last touring band that was scheduled to perform in the late superstar’s historic 2009 comeback tour at London’s O2 Arena, which sadly never came to fruition. And if all that wasn't enough he is also a renowned composer and producer. You get the idea, he's pretty special. Mo describes the music they will be playing as a selection of originals as well as his favourite classic funk, soul and groove songs and will feature a hand picked band of some of the finest musicians in the UK including Luke Smith-keyboards, Jamie Michael Harris-saxophone, Mike Brown-guitar, Josh McKenzie-drums, Tuca Milan-percussion and Lois Graham & Nathan Lewis-vocals - and watch out for his Special Guests including Philadelphia-born soul/gospel singer Ivy Chanel.